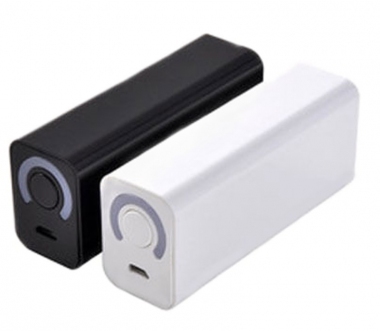 Stylish 3000mAh Power Bank to charge smart devices on the go. Great for topping when you are out and about. Compact and lightweight enough to fit in a bag or pocket. This Londisk portable power bank offers you excellent and reliable quality high capacity Samsung Lithium ion 18650 Cell to give high quality performance. The smart blue LED power indicator shows the charge levels, and the quality Samsung Cell gives efficient power storage when not in use, unlike cheaper batteries on the market. The battery is a stylish, compact and lightweight design (7.8 x 3.5 x 2.5cm, 79g/2.75oz) that fits easily into any pocket or bag, and is easy to use. Available in either white or black. 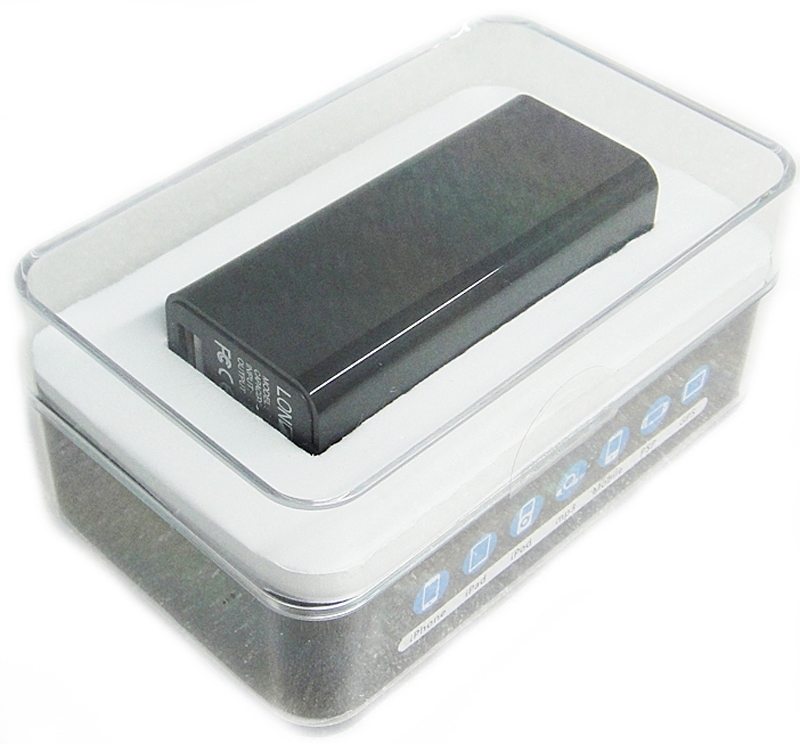 The Londisk® MiNi 3000mAh External Battery comes in a stylish presentation box, complete with USB cable with iphone 4, Micro USB connectors and instruction guide.